Event Date: 15th Sept 2019. 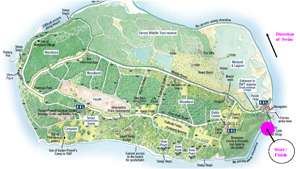 Held in the Spirit of Self Belief and Madcap Adventure started by the few who wondered if they could “Swim Around Brownsea Island” – Not so much a race but a voyage of discovery! If you were on either of the start lists for the 2018 swim you will receive an invitation to apply to the ballot process. We anticipate that those emails will go out tomorrow afternoon and evening (Thurs 14th Mar) to the addresses we have on file for you. Applications will open at 9am on Sat 16th Mar and will close on Sat 23rd Mar 9pm so no rush to complete the form. 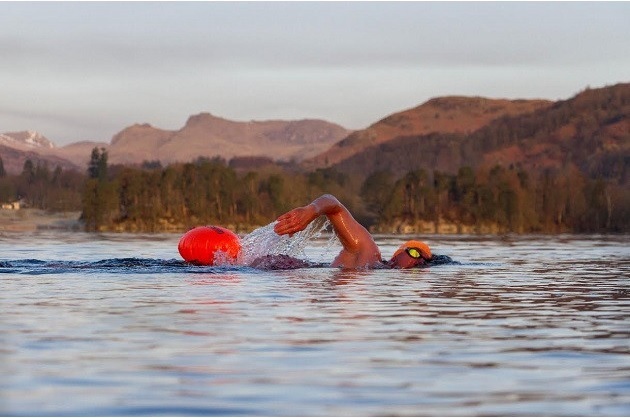 You will be notified if you have been offered a place on the swim or waiting list by 9th April and those on the swim list will be invited to pay and secure their place by 16th April. We will be actively managing the waiting list as we progress towards the swim date. From 06:00hrs at our club HQ at Sandbanks beach (in the main car park). So just keep an eye on this website to find out when. 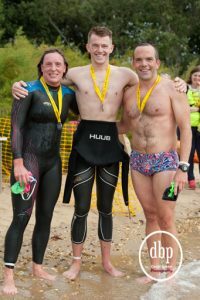 Swimmers who entered the previous year’s swim will also receive an email notification reminding them that the Entry Form will be going live and a message will also be posted in our Brownsea Swim Facebook Group. Stage 1:- Complete and Submit the Online Entry Form. 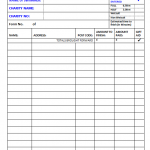 You will get an email to acknowledge receipt of your entry form. Stage 2:- A “Swimmers Briefing Pack” will be emailed to all successful applicants 4 weeks prior to the swim date. This will include swimmers instructions, safety instructions and all relevant information for you to enjoy your swim with us. Note: Swim No’s and places are strictly non transferable as this poses safety issues. As an entrant it is your responsibility to ensure you read and understand the Swimmers Briefing Pack. A Ferry trip to and from the Island and free entry onto the island for swimmers. A Brownsea Island Swim memento for all swimmers successfully completing their category. A Brownsea Swim Challenge T-shirt. (Be sure to indicate the size you require on your entry form). Plaques will be awarded to the 1st three places in each category. At the finish: hot soup and bread roll freshly made by the kitchens of the Brownsea Island Castle. 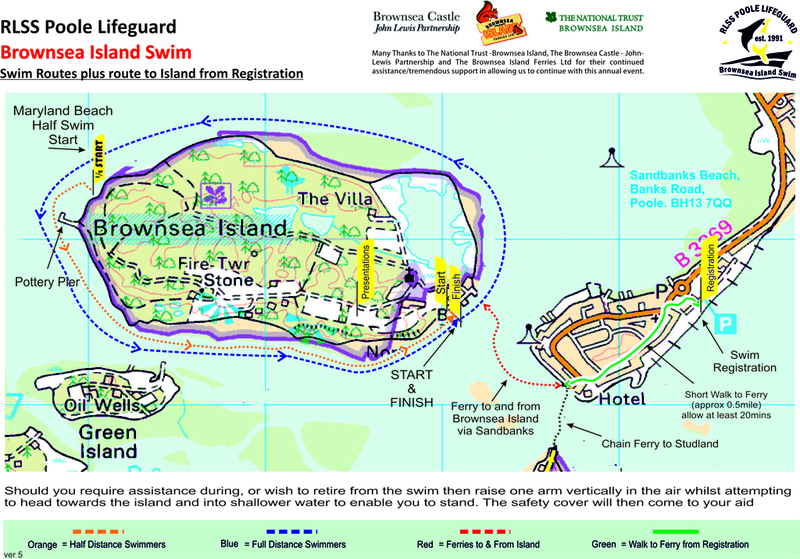 As a Wild Swimming event you are reminded that it is your responsibility to navigate your own course around the Island. Paddle craft are there for safety reasons only and to encourage you around the island; they are not there to guide you and therefore should not be relied on to do so. 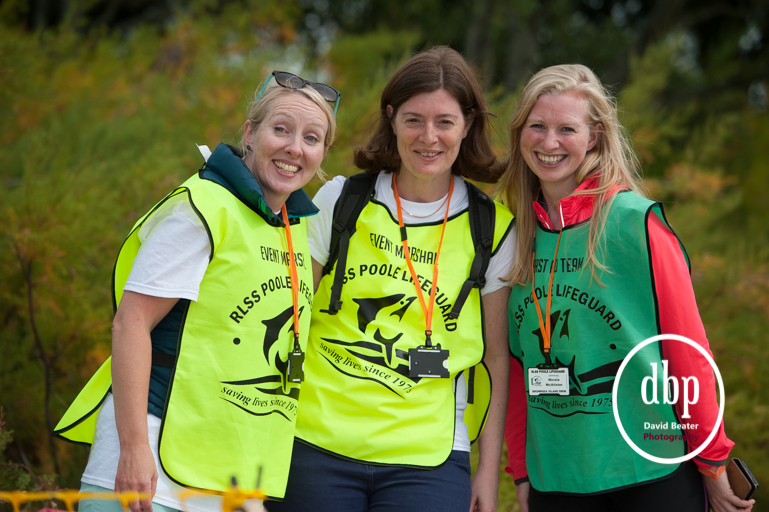 We’re working closely with the National Trust to help engage more people with Brownsea’s marine environment and to support the island’s vital conservation work. Our aim is to eliminate single use plastic from the swim and to donate a percentage of the money raised through ticket sales towards the purchase of a new (live streaming) underwater camera. 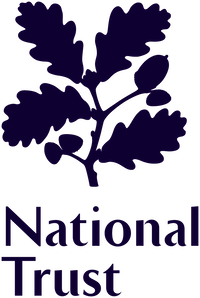 Click here to read more about how the swim is supporting the National Trust on these projects. As an entrant it will be your responsibility to read all the information made available to you. If you have any questions or queries after reading the information, then please email us at the email address shown below. We will endeavour to answer your questions soon as possible. 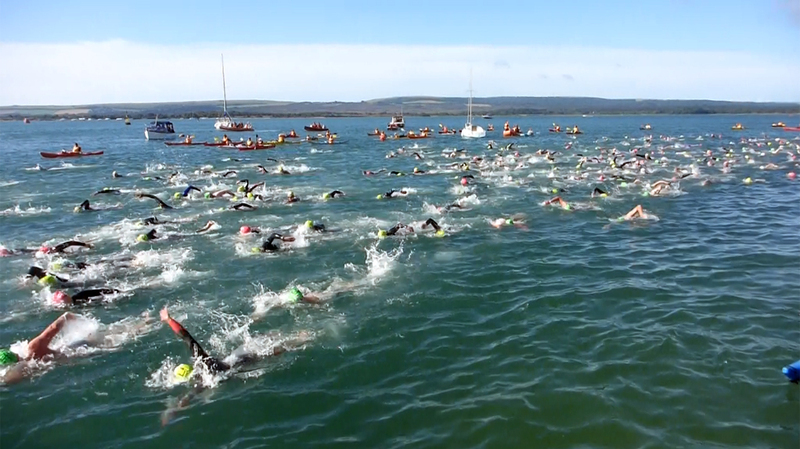 Further Details can be found on the Brownsea Swim – Spectator Info page . Starts at the Maryland Beach, near Pottery Pier, and Finishes at the Castle Beach. The Half Distance Category will start approx 60 mins after the main start. Swimmers will be ferried to the Half Swim Start Point by boat. The Half Swim will finish on the Castle Beach with all the full distance swimmers. Any Swimmer failing to finish at the Castle Beach will be marked down as “DNF” – did not finish. 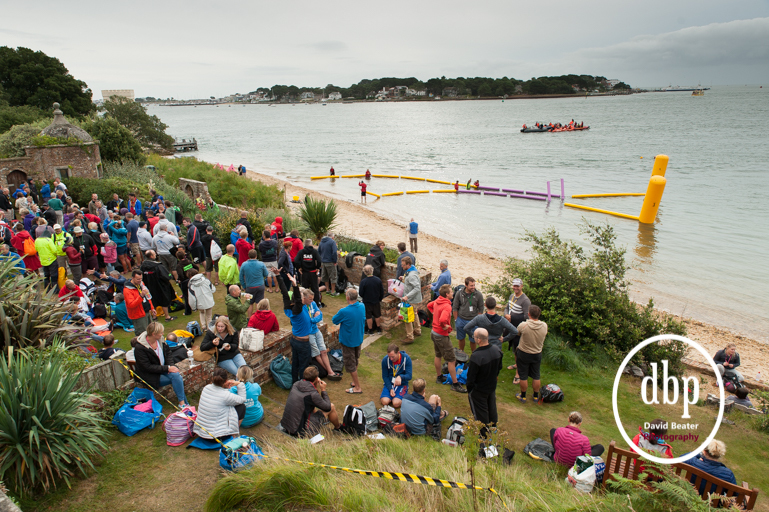 The start of the swim is always timed such that swimmers have approx 1 hour of swimming anticlockwise around the Isalnd before High Tide, at which point the tide changes direction and assists the swimmers down the back half of the Island to the finish line. Men: a one piece brief or shorts style with leg cover not below mid thigh. These will not have any positive buoyancy or be insulating against the cold. Any wetsuit style is permissible but it is recommended that the thickness does not exceed 5.0mm. A smooth finish wetsuit is preferable over a nylon finish wetsuit. 5.0mm thick wetsuits have greater warmth and buoyancy than 3.0mm wetsuits. Wetsuit swimming is considerably quicker than non wetsuit swimming. NON WETSUIT OR WETSUIT SWIM? 2) This is a more demanding but Pure way of taking part in this long distance swim. 1) We do not encourage the use of these floats because we feel that the reason people have for wanting to use one, are negated by the fact that our swim hugs the shore line of the Island. We have 3 layers of Safety Cover preventing public marine traffic from mixing with the swimmers and, we also have a minimum of 50 paddle craft so the visibility aspect is also negated. 3) An interesting article on the For or Against views on these Tow Floats can be read on the “Out Door Swimming Society” web page found at the following link. 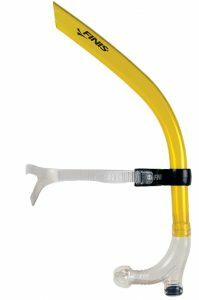 1) If you have a need to use a snorkel and it does not gain you an advantage then snorkels designed for swimmers will be allowed. 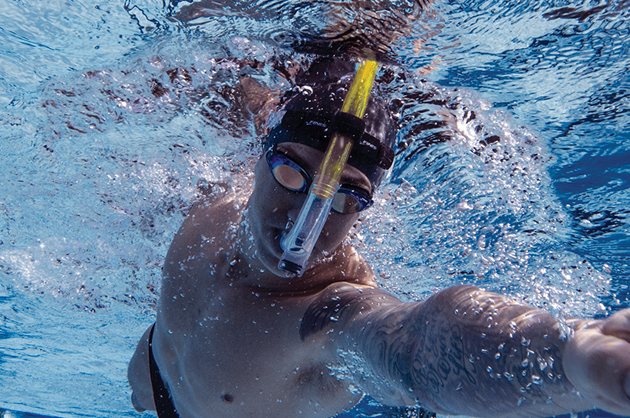 2) Swimmer Snorkels allows swimmers to focus on stroke technique without the interruption of turning the head to breathe. A silicone purge sea t allows water to flow out of the snorkel without entering the mouthpiece. 3) The center-mount design accommodates a full range of motion for freestyle. Eliminating the need to breathe allows swimmers to relax in the water, maintain body alignment and improve stroke efficiency. 4) We do ask that you inform us, so we are aware. 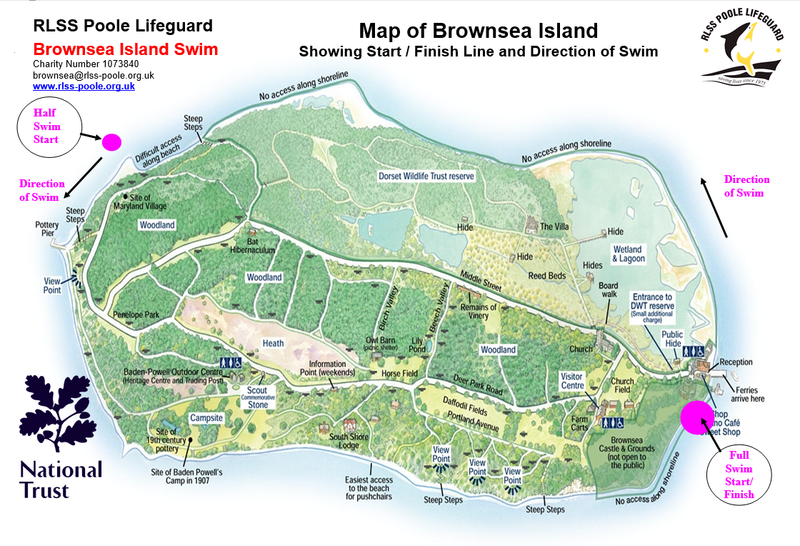 This map shows the location of the Swim Registration, the route to walk to get to boarding point for the Ferry trip across to Brownsea Island. This map also shows the routes to swim for both the full and half swim as well as the Start and Finish locations for both swims. This map shows where the ferry arrives on the Island and the short route to walk to get to the swim beach. It quite clearly identifies the castle grounds which are private property and out of bounds. It also shows the presentation area in the National Trust Cafe. This map shows the map of the Island for your own guidance around the island. This map also shows the pathways that spectators are allowed to follow. Wandering off these paths is strictly forbidden. Tip: for best viewing: click on the above icons, then ensure you maximise the new window that is opened. As a completely voluntary club and charity, we are very aware that people are more passionate about raising sponsorship for charities that are close to their heart or that have some meaning to them. 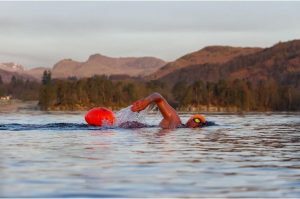 Last year (2017) a total of £27,764.29 was pledged by swimmers for local and national charities as a result of sponsorship gained by entering this event. 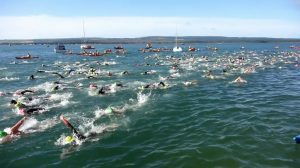 This brings the grand total generated to a large number of charities, by the Brownsea Island Swim, to just approx £151,955.21. To continue this fantastic opportunity we would like to encourage all swimmers to raise sponsorship for a Charity of your choice no matter how small the gesture is. All we ask is that you inform us of your chosen charity and on the day of the swim inform us of how much you have raised for your chosen. 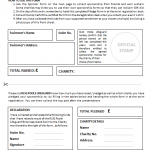 We have provided some sponsorship forms and pledge forms for you to use, we ask that you submit them on the day of the swim, this will enable us to keep a tally of the charities benefiting from your efforts and the amount that the swim raised in total. If you are at a loss as to which charity to choose! Then why not support our club? We would love it and would really appreciate it, should you decide to choose RLSS Poole Lifeguard as your chosen charity. On average we get approx £2500 from the proceeds which helps towards the running costs of the club and its annual overheads. Please take some time to look at the club website to see what we do and how we do it. 1) it is a great event and you (the swimmers) all seem to thoroughly enjoy it, and keep coming back. 2) we use this event as our main fundraising activity each year to raise money for the club. This link below shows a list of the Charities that benefited from the £21338.23 that was raised by swimmers from the 2016 Brownsea Swim Event. 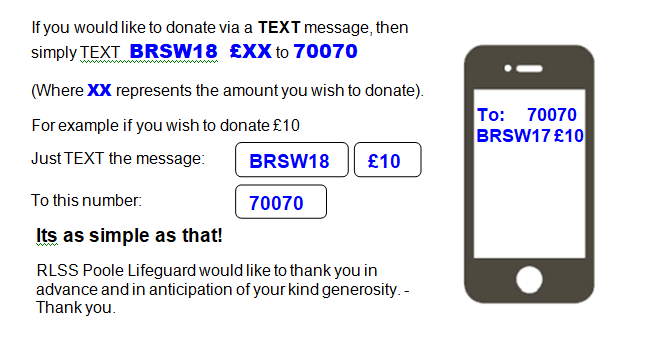 If you are stuck on choosing a Charity to raise money for, then why not support RLSS Poole Lifeguard. We are a charity in our own right and as voluntary club we rely very much on kind donations and sponsorship to enable us to continue with our club aims of providing safety cover at various events throughout the year. We also have a very strong Rookie Lifeguard section where we teach the lifeguards of the future, all about lifesaving and resuscitation techniques. 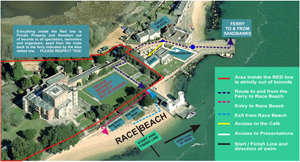 We have set up the following options to make it easier for you to use the Brownsea Swim Event to raise Money for our club. Just Click on the Donate Logo. 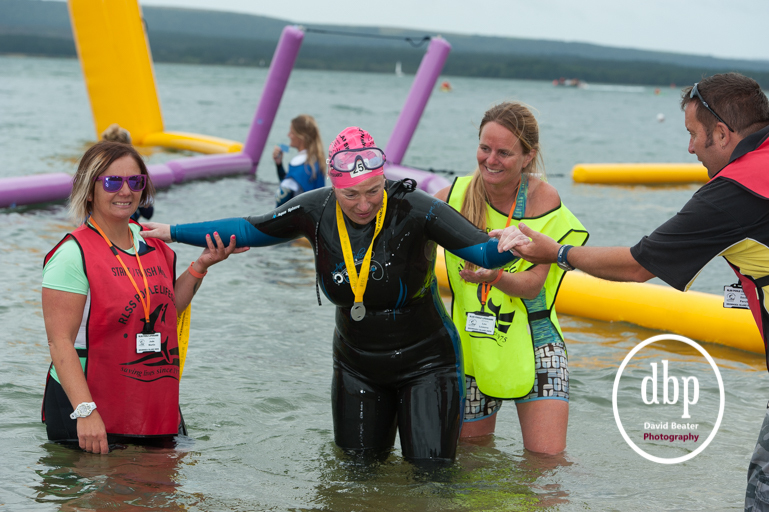 We have set up the Brownsea Swim 2018 as an Event on Just Giving so you can link to the event to create a fundraising page. Join the Brownsea Swim 2019 Facebook Group to keep informed of Details, News and Activity as well as getting answers to any questions you might have.